The vendor variety will be vast and all in one spot. 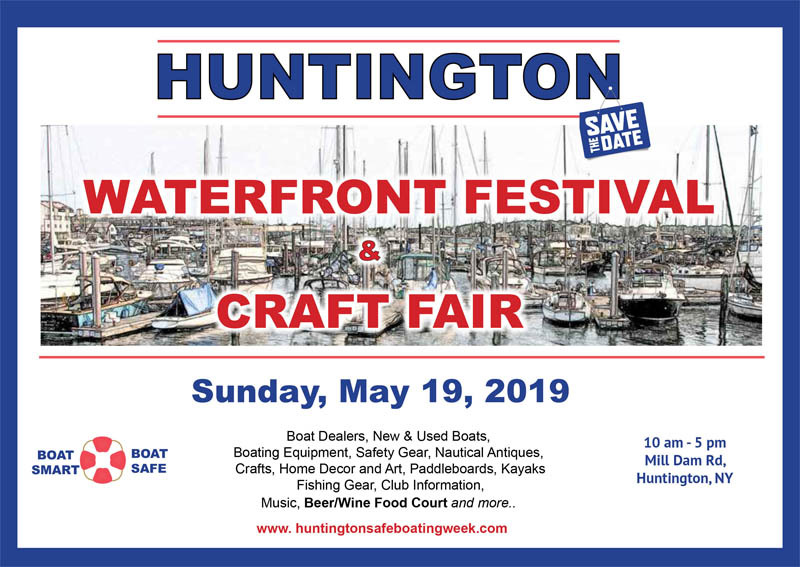 Come browse the many booths, including craft, jewelry and clothing retailers, service providers from watersport shops and camps, realtors with specialized knowledge in our very own waterfront communities, boating clubs, safety organizations and much much more. Share a beer with friends at the beer tent, while enjoying a delicious variety of food. All will be set to a background of wonderful live music! Bring the kids too – there will be kid friendly activities as well! Vendor booths are still available. Are you a talented crafter with beautiful goods to sell? Do you have a garage full of old boating & fishing gear you’re looking to sell, or service you would like to promote, or a club you would like to showcase? Take a vendor booth and join the community! Click here for more information on booth and event sponsorship opportunities. The day will be filled with fun, positive energy; a great way to kick off the 2019 summer season.